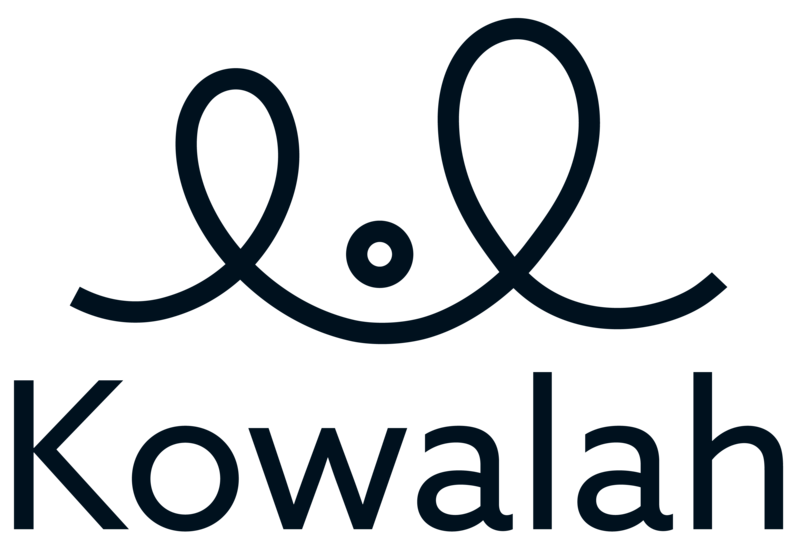 In the unlikely event that parents and their children do not arrive for the start of a booking please contact us at help@kowalah.com as soon as possible. You should start your Kowalah timer as normal. We will attempt to contact the parent to confirm they are intending to take up the booking. There may be a reasonable explanation such as traffic or a previous engagement - if so we will let you know of their expected time of arrival. In the event that we cannot make contact with the parent we will ask you to remain at their property until 30 minutes after the agreed start time.